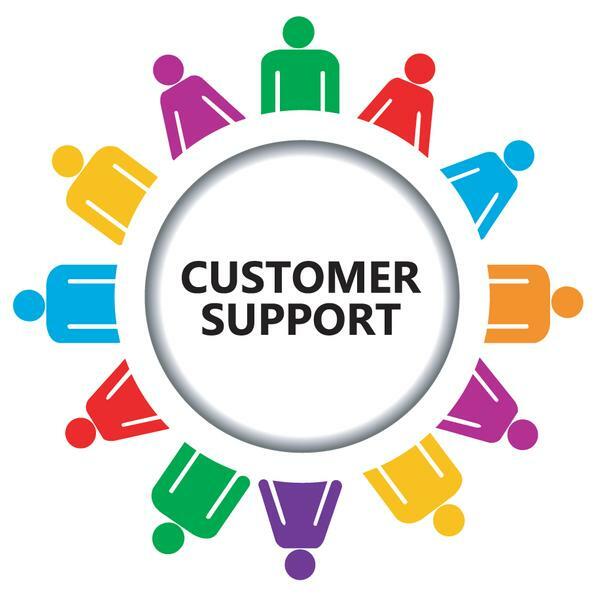 Clarity Connect offers a variety of support alternatives. You can review our frequently asked questions, tips and hints and downloads dock (to access e-mail overviews, setup instructions, etc) to see if your questions is answered on the website. If not, contact us directly, and we'll take care of you. You can also e-mail us directly - support@clarity-connect.com.